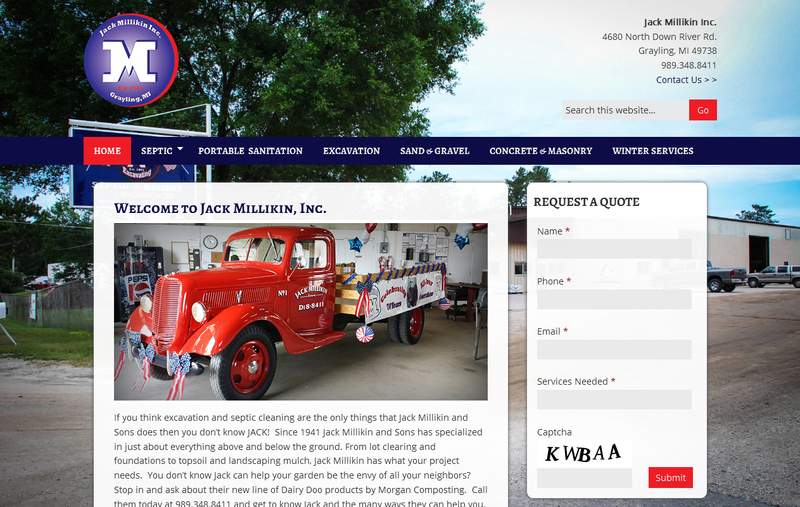 Jack Millikin Inc. Launches New Website | Jack Millikin Inc.
Jack Millikin Inc. announced the launch of its new, updated website, www.jackmillikin.com. 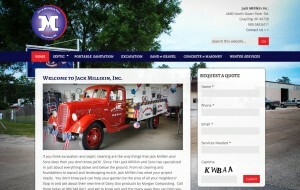 The site features a list of products and services, as well as contact information for the company. The site will also include extensive information on excavation, septic and concrete services. 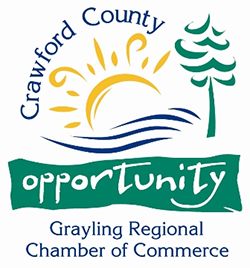 Located in Grayling, Michigan and service area includes a 30 mile radius from Grayling including Grayling, Roscommon, Mio, Gaylord and Higgins Lake. Counties include Crawford, Roscommon, Otsego and Kalkaska.